Prime location up at Highpoint within the Tamarron community. 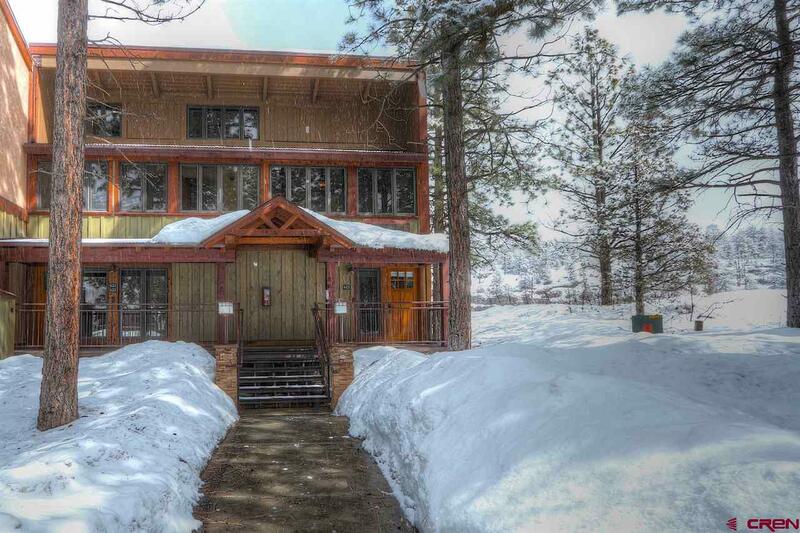 This condo is in an idyllic setting Cliff-side high above The Glacier Club Valley golf course. Beautiful views of the surrounding mountains, cliffs and golf. 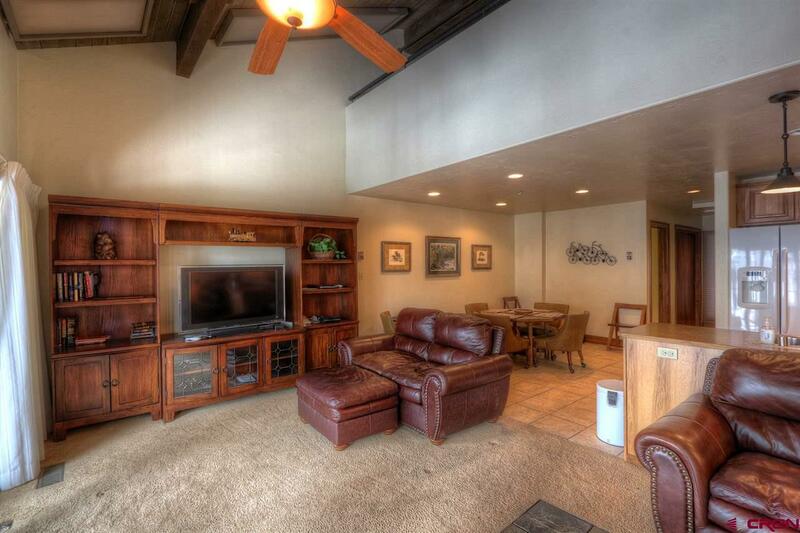 The main level offers an enlarged and remodeled Kitchen, living room, dining area, full bath and a large covered deck. The upper level features a large loft bedroom (no closet) that has 2 queen beds and a large master bedroom. These 2 bedrooms have access to a full bath. Guests can also access the 2nd full bath at base of steps. 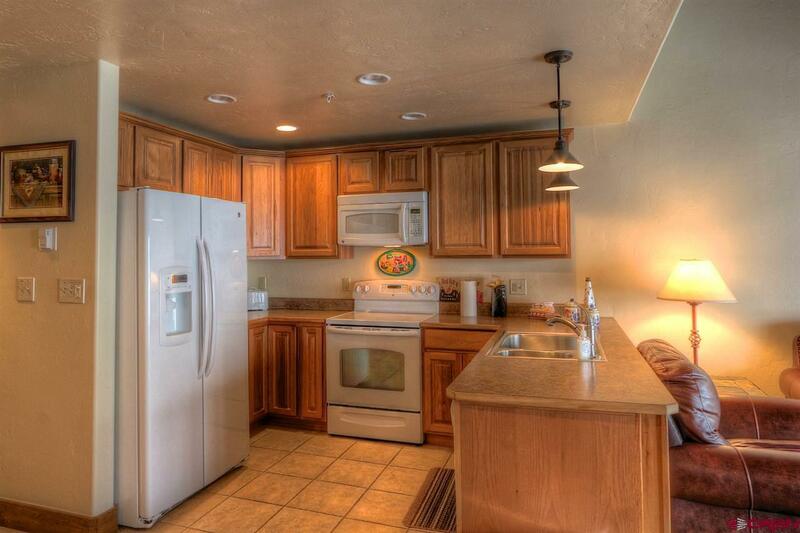 This unit was remodeled in 2010 with all new cabinets, tile flooring, loft bedroom added, new appliances etc. Tamarron Owners have the ability to join The Valley golf course. This allows access to 18 holes on the Glacier Club Valley course, access to the beautiful new Valley Clubhouse/Valley Fitness Center that includes a large fully equipped fitness facility, 2 swimming pools, hot tub, steam showers and sauna. There is also the excellent Mineshaft restaurant on site. Tamarron also offers on site property management and maintenance. 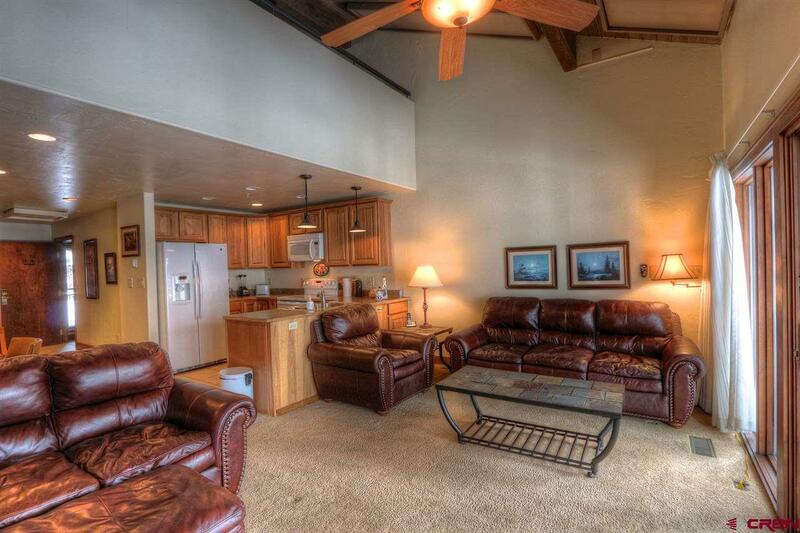 This unit is offered turnkey, furnished and ready to go. In addition to the HOA fees there is an additional $90 for TV, Phone and Internet charged monthly and billed quarterly with HOA fees.